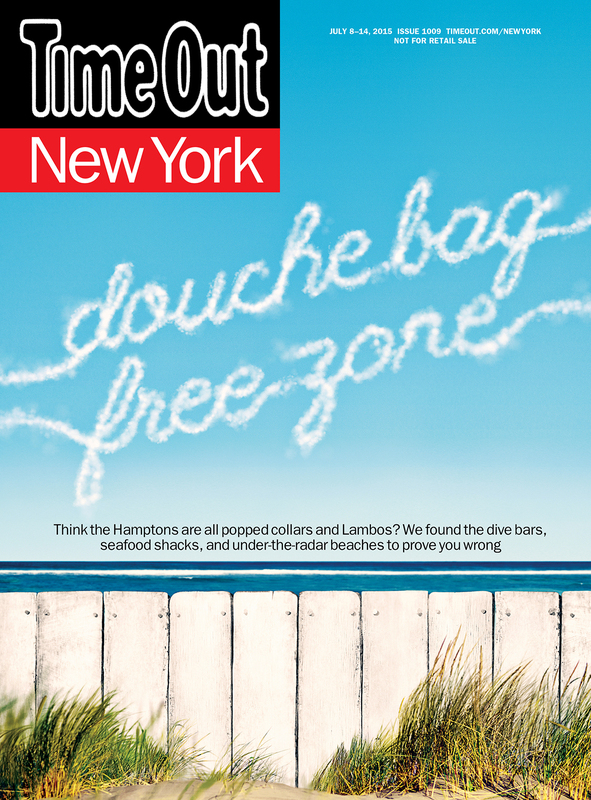 In this week’s issue of Time Out New York, we prove the Hamptons don’t have to be douchey. 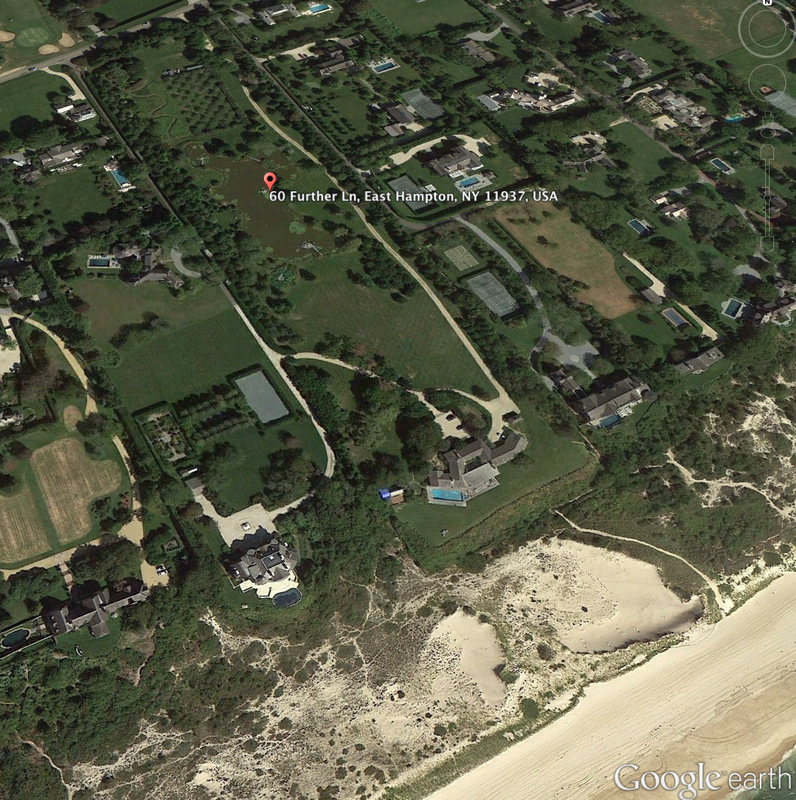 With the $147M sale in East Hampton, NY, it has been a busy couple of weeks for the .0000000000000000001% of the home buying public in the US. 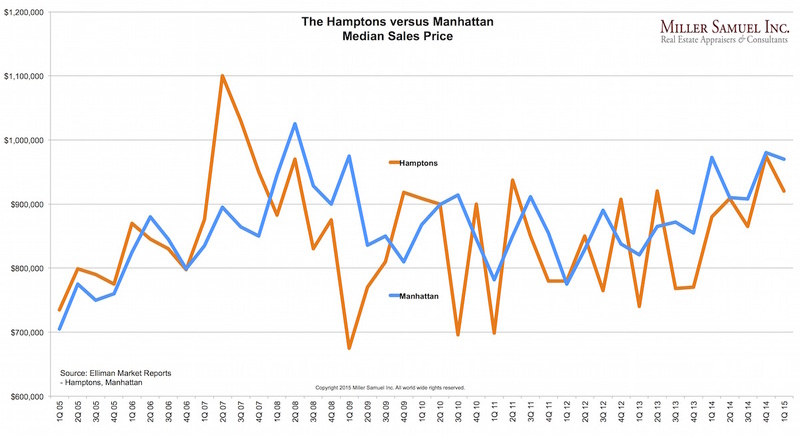 With the 3rd US home sale to close above $100M in 2014, it has left many thinking – why isn’t NYC in the fray? After all, NYC arguably legitimized the US “trophy sale” frenzy a few years ago when Sandy Weill sold his penthouse at 15 Central Park West to a Russian oligarch for double what he paid for it. I’ve argued that this $88M sale was the launchpad for the new trophy market in NYC even though the transaction appears to be a divorce strategy. After that sale closed, the subsequent trifecta of trophy sales back then seems relatively affordable now. As journalists tell me…three data points make a trend. So is the era of US $100M+ sales a trend? Yes, although it is probably more accurate to call it a “phenomenon” than a trend. To a few real estate brokers I engaged with on this topic, the idea that NYC would see the $100m threshold broken in 2014 seemed inevitable, only because of this 2014 US trifecta. It is the belief that we are experiencing a momentum swing over the $100m threshold because 3 sales by May, compared to a sale a year means a shift. Meh. I view this phenomenon as “product-specific” and not “location-specific.” There is a randomness to the locations where these sales occur. However I do believe the probability is high that NYC will see such a sale in the not too distant future. Then again, does it really matter? Do these $100M+ sales have anything to do with the remainder of the US housing market? No they don’t. But it’s fun to talk about. 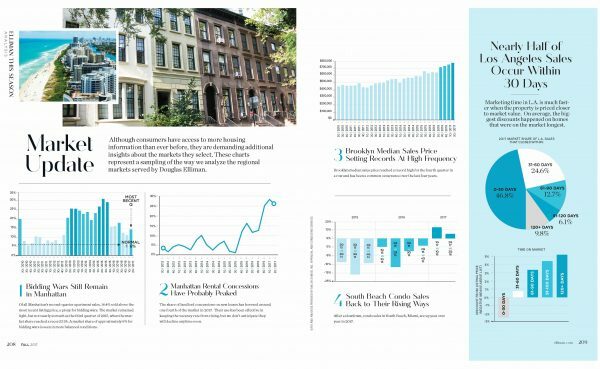 I remember when the Manhattan $1M average sales price threshold was broken in 2007, foreign media went gaga, struggling to find a deeper meaning to housing. There wasn’t. I always viewed it as simply a number on the spectrum. Definitive proof that I have “hipster” tendencies – my never ending search for irony. Yesterday’s announcement of the 3rd US $100m+ sale was one of record breaking irony: the announcement of NYC mayor’s 10-year plan to create 200k affordable housing units. The need for affordable housing – low and middle income – has always challenged NYC. The mayor’s affordable housing plan “moon shot” as the New York Times has described it came out on the same day as the $147M East Hampton sale story broke. Irony. This week, I thought I’d show how the other half (the top 4.9%) live—well, actually, how they react to large external events like economic collapse and repeated fiscal cliff drama. We seem to be having these significant events on a 2-year cycle now, at least for the past 6 years. 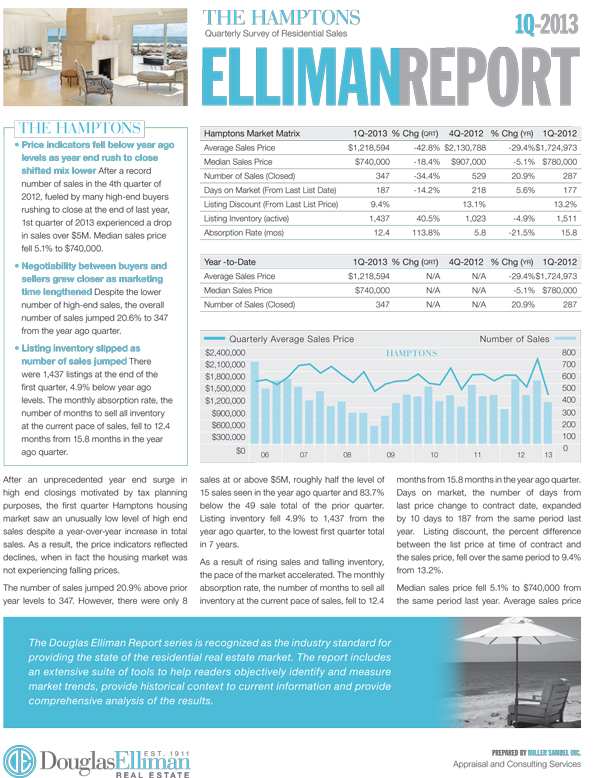 The end of the year seems to be where a lot of the drama occurs..
Douglas Elliman published the market report we prepared on the Hamptons sales market for 2Q 2013. 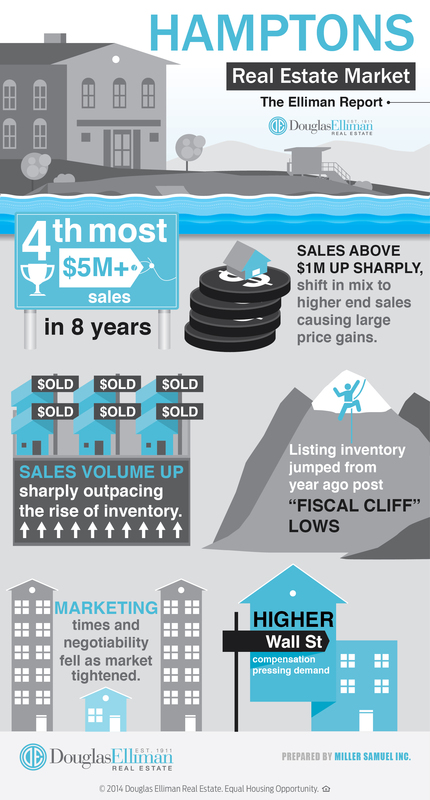 Highest number of second quarter sales since 2006. 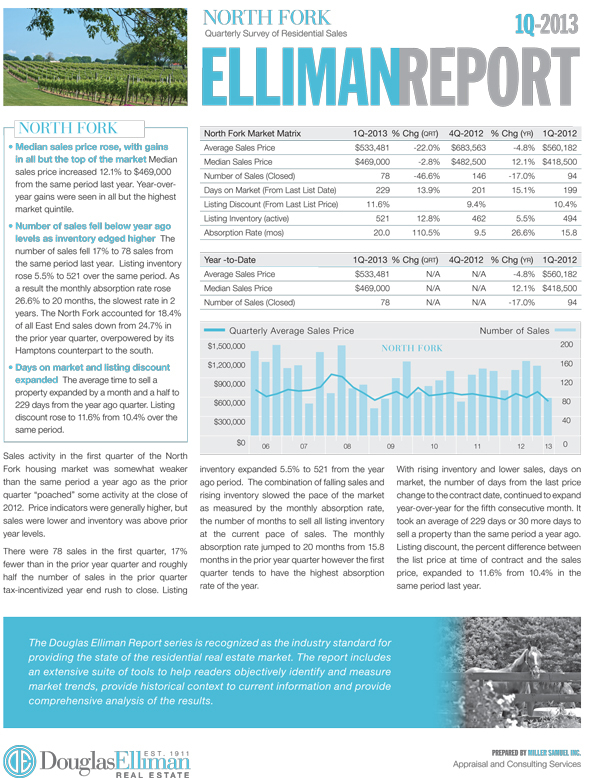 Second highest median sales price in 5 years. 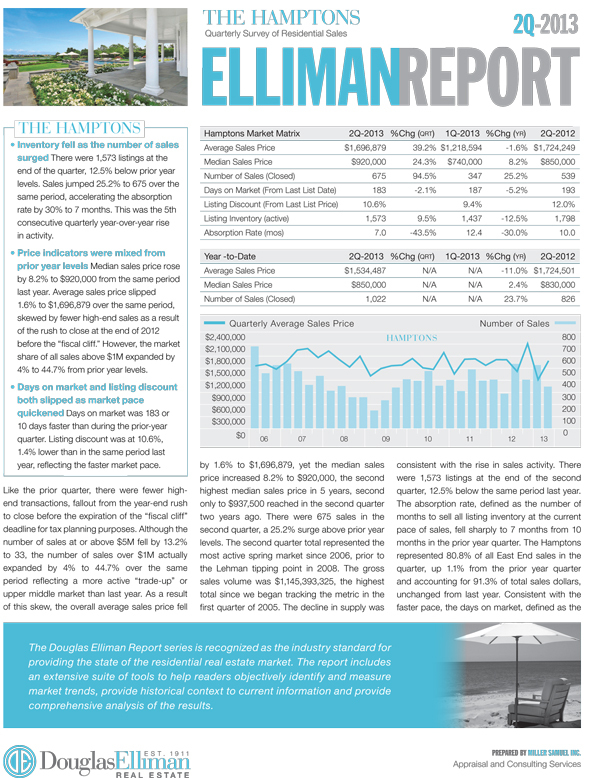 Sales above $5M slipped, but overall gain in sales above $1M expanded. Despite jump in sales, would likely have been more without 2012 year end “fiscal cliff” rush. You can build your own custom data tables on the market – now updated with 2Q 13 data. Check out the charts by browsing in our chart library. 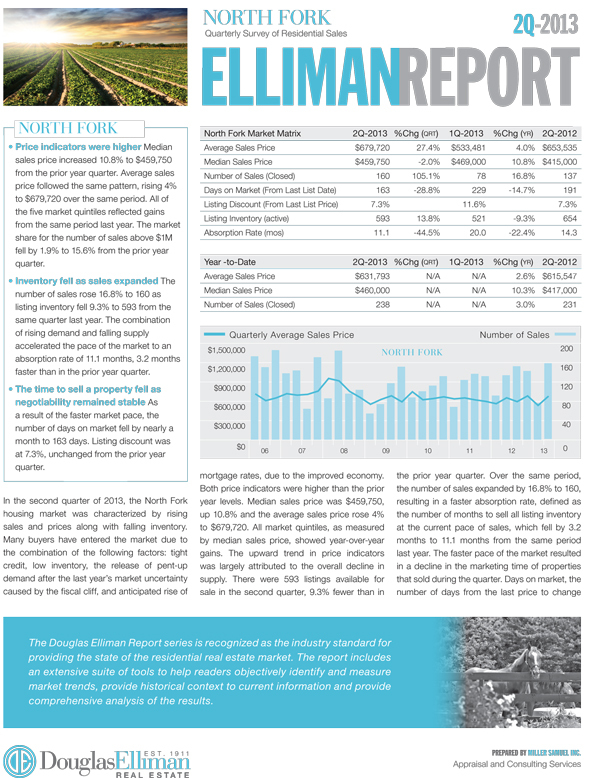 Douglas Elliman published the report we author on the North Fork sales market for 2Q 2013. Housing prices were up across all segments. Inventory fell from year ago levels as marketing time dropped. Number of sales up sharply. Credit remained tight keeping inventory low. The record price (highest we’ve seen since we began tracking it in 1999) was the result of skew towards the high end of the market as higher end consumers pushed to close prior to December 31 to avoid potential tax increases. 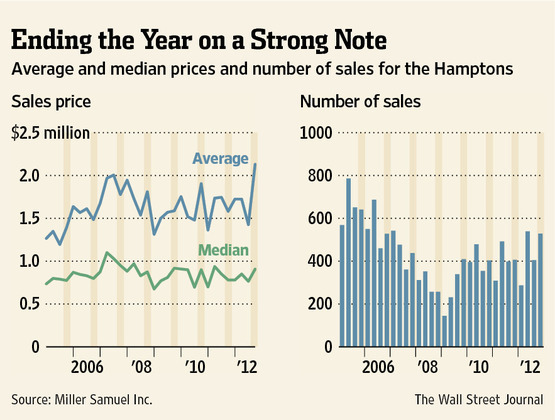 It’s not that housing prices are rising, rather a lot more sales closed at the high end in 4Q12. For example there were more sales to close at or above $5M (49) than we have seen since we began tracking this metric in mid-2008. Looks for a slower market in 1Q13 as sales that would have organically closed were poached (pulled back) into 4Q12.